I realise that some of you are probably UBER organised and have already bought, wrapped and set your presents under the sparkling Christmas tree. But if you’re anything like me you may still be on the hunt for that perfect present (or just a little something for yourself). I’m normally quite an organised person but the festive season is always an exception; Christmas just seems to sneak up on me every year! As I wrote about in my shop small gift guide, I’m feeling saddened by how commercial Christmas has become but I also LOVE giving meaningful presents. So I want to find a way to reconcile wanting a more meaningful Christmas with my love of gift-giving. I think one way to find that balance is to shop small. And another way, I think, is to shop ethically. Where we put our money matters and every purchase from a small business, ethical company or independent creative is a vote to support all the good things they stand for. When you buy gifts from an ethical company or social enterprise you actually give twice; once to the recipient and once to people in need. That for me makes a present extra-special and in keeping with the spirit of Christmas! So here are some more gifts that give back.. Founded in Costa Rica, Pura Vida provides sustainable jobs to artisans worldwide and raises awareness for charities. Their bracelets are worn by millions of people around the world and their artisan community has expanded so more than 350+ artisans can depend on steady income in positive working environments. Not only that but the company has also partnered with over 174 different charities around the world; donating more than $1,534,879.20 to worthwhile causes. These little bracelets pack a big punch! I adore these bright anklets and this bracelet which raises money for breast cancer charity B4C. 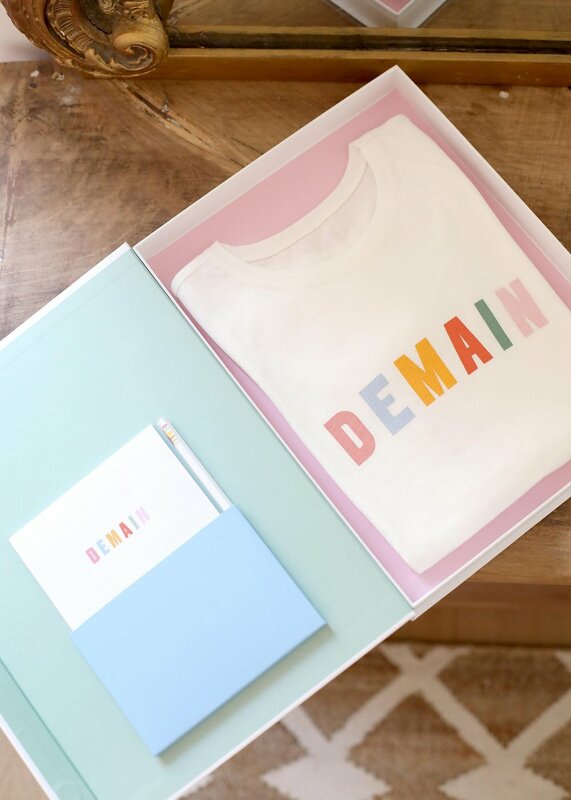 Every month Sézane releases a new t-shirt for their ‘Demain’ collection; the profits of which go to their partner charities to help improve access to education, culture, and equal opportunities for children around the world. I adore this fun rainbow design and it also comes in a pretty box - ready to be gifted! 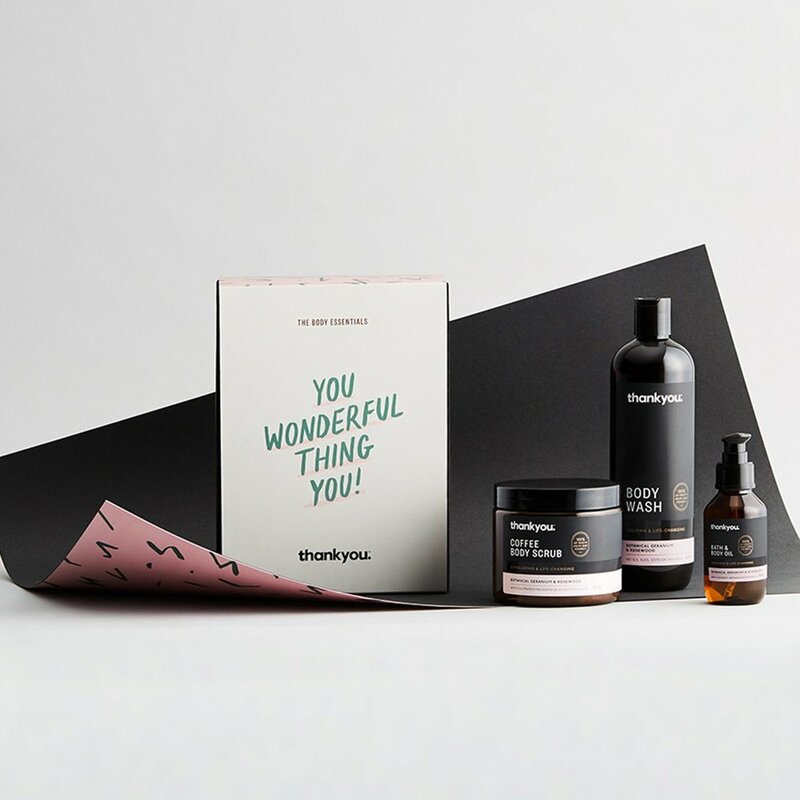 Thankyou is a social enterprise that commits 100% of their profit to ending global poverty and their consumer movement has raised millions of dollars to get safe water, toilets and child and maternal health programs to thousands of people around the world. They also create high quality products that are free from any nasties and at a really affordable price - I love their botanical patchouli and vanilla handwash (it’s smells AMAZING). This gift set would be top of my Christmas list. For every product you buy Thankyou gives to people in need - so you really are giving twice! MADE’s beautiful and unique jewellery and accessories are handmade in Kenya where the company works with communities to create positive change through providing safe, sustainable employment, training and education. Not only that, but each piece is made using the most environmentally sound materials possible. 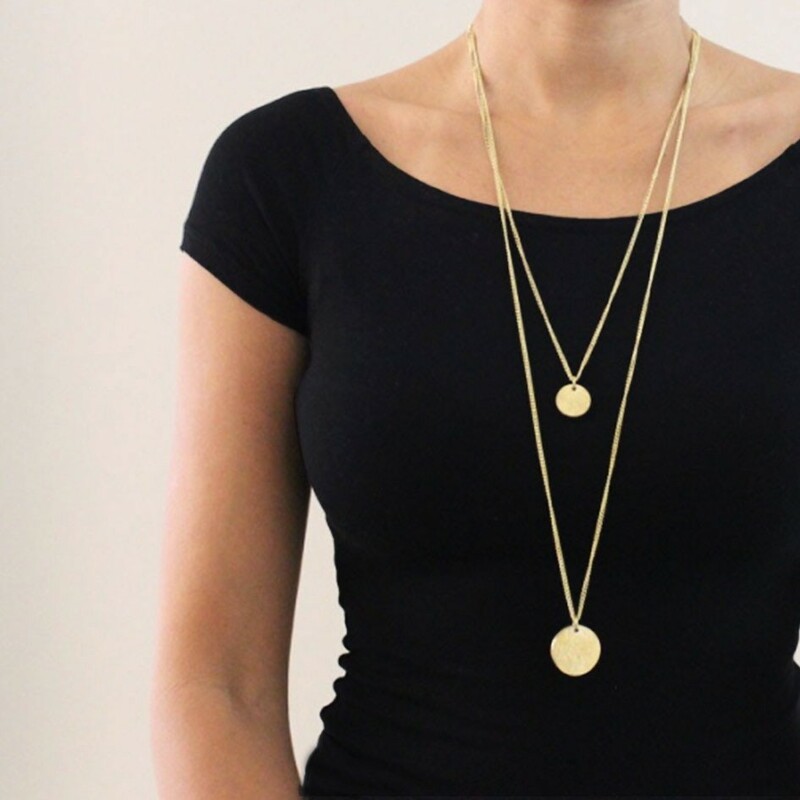 My favourites are this gorgeous gold hammered double-layered necklace and these mini hoops which would make beautiful everyday pieces. Each unique piece in the Made collection is hand crafted by highly skilled, dedicated artisans; a perfect gift for a friend, sister, mum or just for you! ‘Every purchase has a purpose’ is the TOMS slogan; the company helps provide shoes, sight, water, safe birth and bullying prevention services around the globe. With every product you purchase, TOMS will help a person in need. One for One. Not only that but they also have a foundation to support social enterprise so more people can harness the power of business to make positive change. 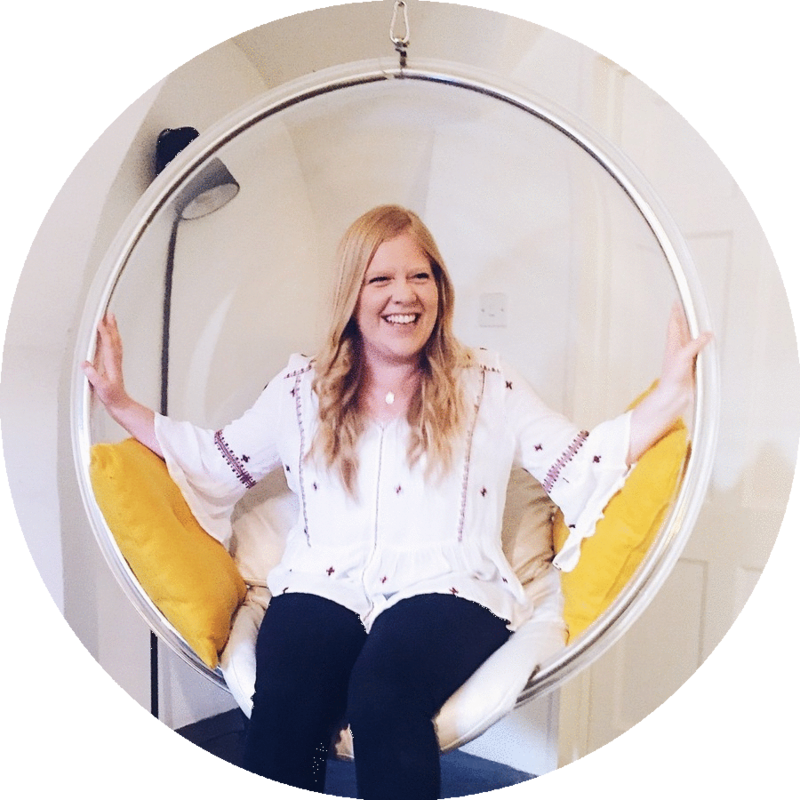 I’ve purchased TOMS in the past and they are the most versatile and comfy shoes you can find - they pretty much mould to your feet! Top of my wish-list are these canvas classics in ‘pink icing’ (I can’t resist a pink shoe!) and this useful tote bag.